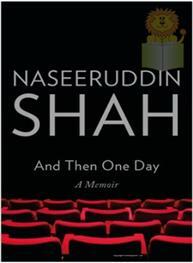 And Then One Day is the poignant and inspiring memoir of the acclaimed Indian actor, Naseeruddin Shah.Summary of the BookNaseeruddin Shah’s memoir depicts his extraordinary journey from a feudal village near Meerut, to Catholic schools in Nainital and Ajmer, and finally to stage and film fame in Mumbai. 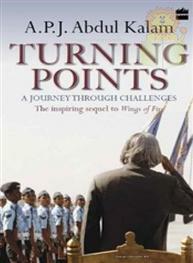 Along the way, he narrates his passages through Aligarh University, the National School of Drama and the Film and Television Institute of India, where his life actually started to change. 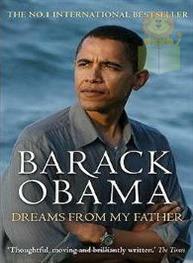 And Then One Day is a compelling tale, written with uncommon honesty and elegance, infused with tongue-in-cheek humour. There are also emotional portraits of family members, darkly amusing accounts of his school days and the vibrant roles of directors and actors he has worked with, including Shyam Benegal, Girish Karnad, Ebrahim Alkazi, Om Puri and Shabana Azmi. 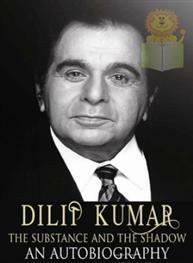 The book grippingly describes his struggle to earn a living through acting, his experiments with the craft, his love affairs, his early marriage, his triumphs and let-downs with incredible honesty and impartial self-assessment. It is packed with delightful tales as well as moving and often tender revelations, making it a riveting read throughout.About Naseeruddin ShahNaseeruddin Shah has been an actor-director-teacher in theatre, having played the lead in more than two hundred feature films and over sixty professional theatre productions, both in India and abroad. 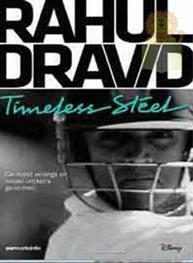 He is also passionate about playing and watching tennis, cricket and movies. Shah has been honoured with numerous awards, although he seldom talks about them. He currently lives in Mumbai.